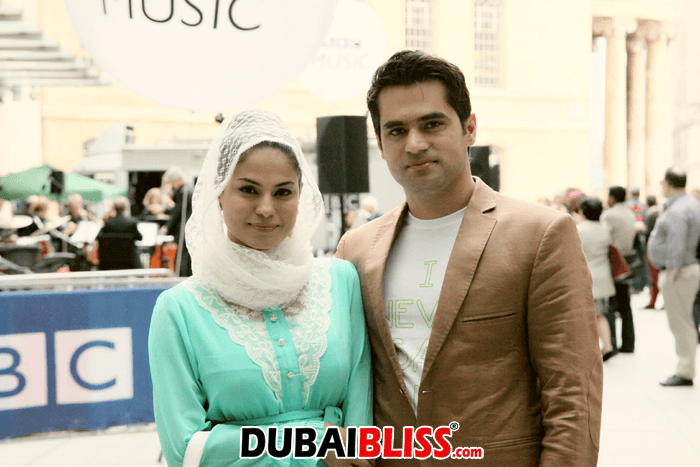 Veena malik khan and Ambassador Asad Bashir khan landed in UK for World tour for 4 months and also will meet some officials on behalf of International Human Rights Commission as they have announced their plans for charity and humanitarian work. 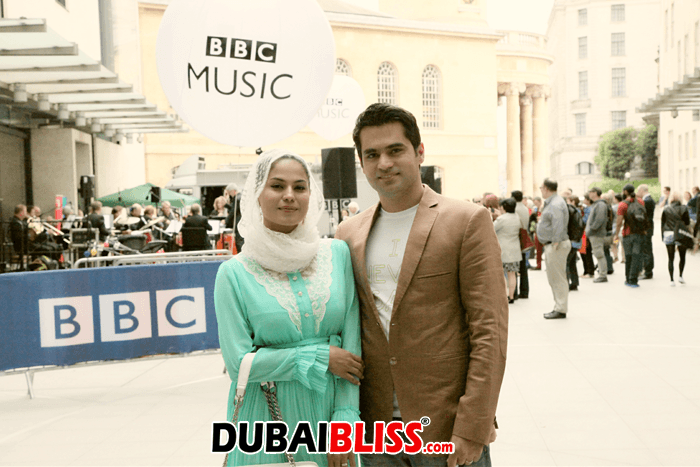 Asad khan and Veena malik khan were spotted in Bristol and weston super mare beach in UK. 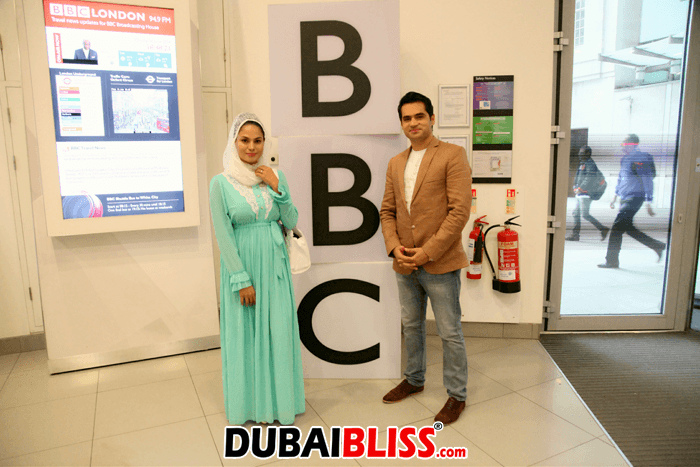 Last night, the couple were invited by BBC for an official visit and interviews for their leading programs. 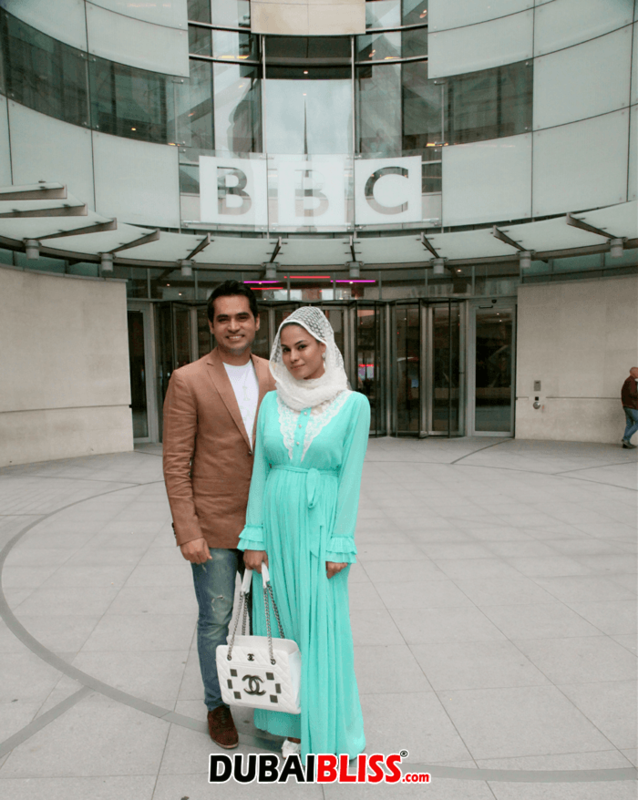 Veena and Asad had a busy day as they had some other media interactions as well in London yesterday. 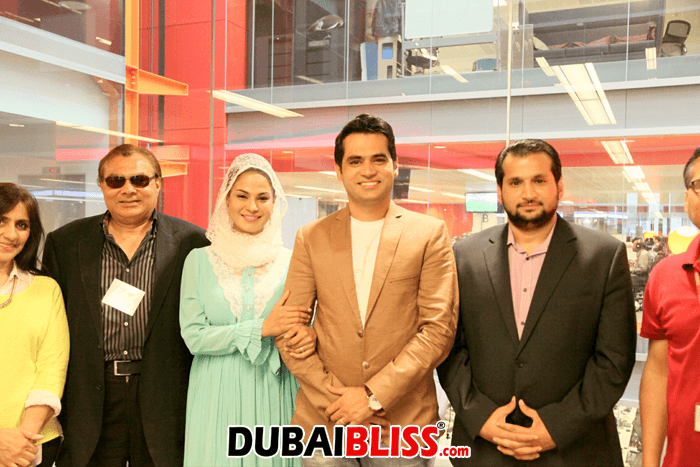 Next articleWhy Bipasha Basu missed ‘Humshakals’ promotions?